This Sunday (late Saturday night), WBAI's "Morning Dew" will feature n extensive Interview with Gathering of The Vibes Founder Ken Hays, and lots of great 2014 Vibes Artist music samples. 2 hours of "Gettin Psyched" Tune-age for all the vibesters out there!!! Jerry would have been 72 years old on August 1st. Because "Morning Dew" won't be on the air that night, we'll celebrate his birthday on 7/20/14 instead. Hey, I'm sure he wouldn't have minded. As many of you know, Jerry was lead guitarist of the Grateful Dead. But his well deserved fame really amounted to much more. He was a cultural icon, a leader of the tribe. He was a very bright, funny, articulate guy who was, despite his denials, leader of the band and many who grew up in that era. And he was a hell of a guitar player. Don Grossinger, tonight's host, will intersperse Garcia's music with excerpts from a 1982 interview to give a firsthand look at Jerry Garcia, the man. "Morning Dew", our show on WBAI-FM, is named for one of the songs he sung with the Grateful Dead from 1967 till the band's end in 1995. 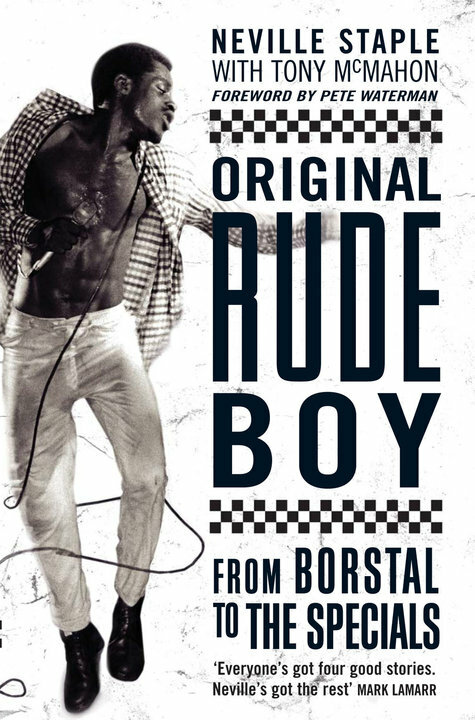 Sept 21 - Interview with Ska King Neville Staple. Tune In tonite to 99.5 FM WBAI ~ "Morning Dew" @ 1:00 - 3:00 AM (EST) ~ Streaming globally at http://www.wbai.org" onclick="window.open(this.href);return false; ~ Lots of variety with a chunky set of Phil Lesh & Friends, emerging artist Michaela McClain, and Alt-Country rockers YARN!!! Tune in to 99.5 FM ~ http://www.wbai.org" onclick="window.open(this.href);return false; ~ We will listen with fresh ears and an open mind to some Phil Lesh & Friends jams with Trey Anastasio to get a flavor for what's to come in Chicago for the "50th Anniversary Celebration of The Grateful Dead"...Got some original Grateful Dead for ya too, including some Hornsby jams!!! We have Concert Tickets for new "Buddy" Members!!! 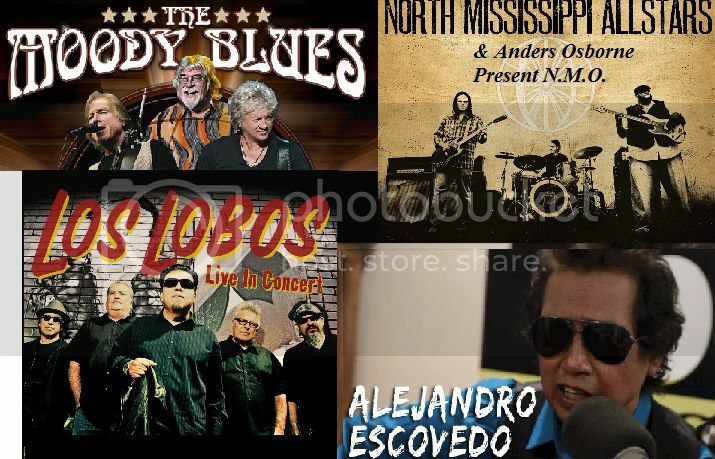 - 2/27/15 - North Mississippi Allstars & Anders Osborne Present N.M.O. Just scroll down to "Morning Dew" for 2/15/15 and enjoy at your convenience. Pairs of Tickets are awarded on a first-come, first-served basis only to qualifying "WBAI Buddy Pledge" Members at a minimum of $10/mo for a 12 month committment . Email requests MUST be sent to <morningdew@wbai.org> and will be honored by their respective time stamps. The Morning Dew Producers will be responsible for distributing these tickets, based on availablity, and with the "winners" first choice of concert/dates as priority. If the first choice is no longer available, the Morning Dew Producers will respond to winners by email or phone to find an acceptable alternative Concert date. Dennis McNally was the official historian of the Grateful Dead and author of books on the history of the G.D. and beat author Jack Kerouac. Dennis now has a new book out called "On Highway 61, Music, Race, and the Evolution of Cultural Freedom". The Morning Dew radio show, WBAI-FM ~ 99.5 FM in NYC & Streaming globally live at http://www.wbai.org" onclick="window.open(this.href);return false; ~ 1:00 - 3:00 AM (EST) Sunday morning (late Saturday Night), features an in depth interview with historian / author Dennis McNally this weekend. We speak with Dennis about the origin and evolution of popular music in the USA going back to it's origin in the slave era up to the present day. Black culture has affected all the music the nation has embraced for all these years. However, due to a repressive social culture, credit for breakthroughs in popular music from field hollers to minstrel shows through ragtime, blues, swing, jazz, R&B, and rock and roll have long been concealed. Several archival recordings will be played. We go into depth about the lives of the originators. Morning Dew host Don Grossinger says "I learned lots about the origins of the music I love from Dennis' book; it's a great read." Please join us as we take this musical journey!